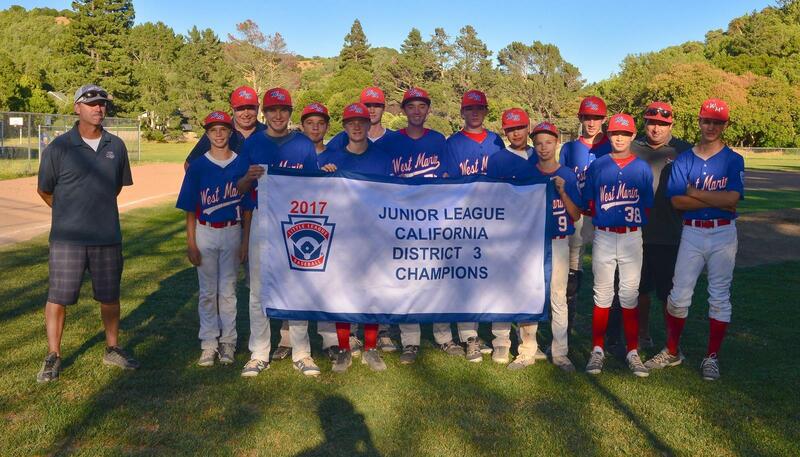 Upon the conclusion of the regular Little League season, an All-Star team is named for the 9/10 year-olds, 11 year-olds, Little League (12 year-olds) and Juniors divisions. 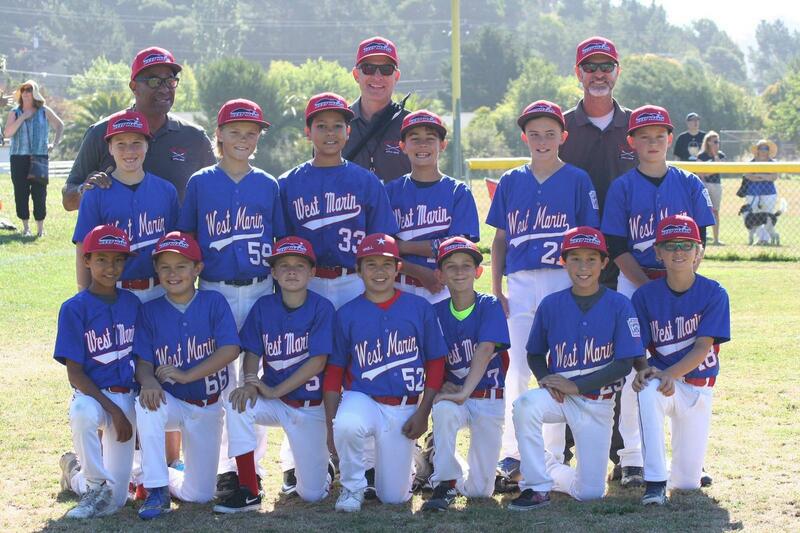 These teams represent West Marin Little League in the District 3 tournament, which includes four round robin games, quarterfinals, semi-finals and the championship (potentially nine games). The 2017 All-Stars commitment runs from June 1 through roughly July 7 (and potentially beyond if teams make it to the playoffs). All-Stars are expected to fulfill the obligations associated with this honor, which include attending all mandated practices and tournament games. Parents of prospective All-Star Players will need to construct their summer vacation schedules accordingly if they wish for their child to be considered for the All-Star tournament. Please contact your regular-season manager to let them know whether your player will be available to play on the All-Star team if they are selected. All-Stars are expected to fulfill the obligations associated with this honor, which include attending all mandated practices and tournament games. Parents of prospective All-Star Players will need to construct their summer vacation schedules accordingly if they wish for their child to be considered for the All-Star tournament. WMLL All-Star Parents will also be required to participate via snack shack, pre- and post- game field prep. In some instances, WMLL may be able to accommodate players who may be unavailable for a couple of days during All-Star Tournament due to family wedding, for example, or other previously scheduled commitment. Those dates that you are unable to attend MUST be outlined when you submit for consideration. All players must meet the Residence Eligibility Requirements. A. 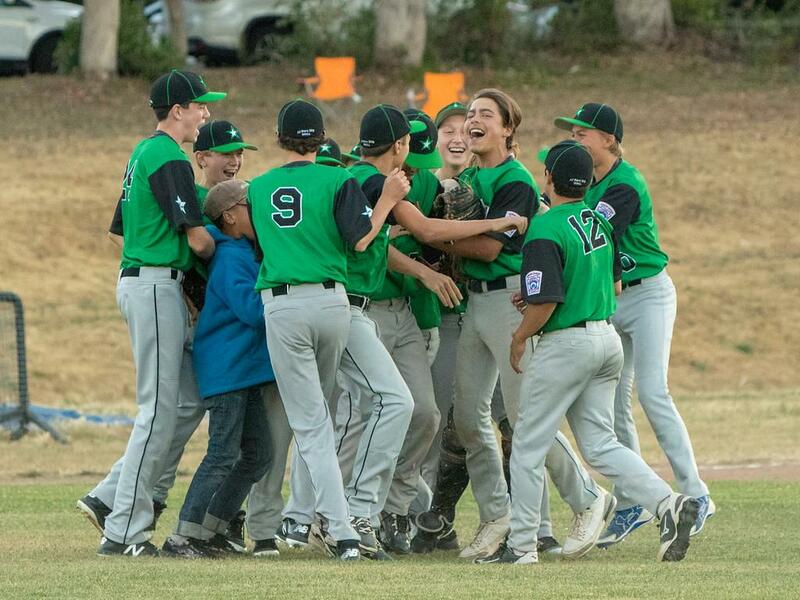 Upon the conclusion of the regular Little League spring season, All-Star teams are named for the following age brackets: 9/10 year-olds, 11 year-olds, Little League (12 year-olds) and Juniors. These teams represent WMLL at the All-Star district level tournament that runs from mid-June through roughly mid-July. Eligible players come from Minors, Majors and Juniors and are required to have played in the Spring 2017 WMLL season. Q. How is the team selected? A. Team selection is based on a vote of the league’s managers and possibly voting from their peers (for the league-age 12 players). This vote is conducted near the end of the WMLL regular season. Manager voting is based on their assessment of player performance over the preceding three months. Q. How is my child notified of their All-Star selection? A. For 2017, all families for the 12, 11, and 9/10 teams are notified of their All-Star selection on June 1. 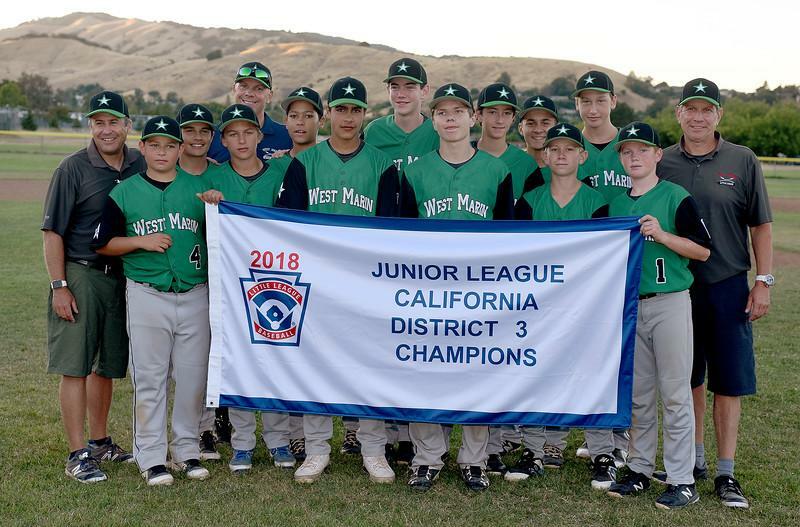 Unfortunately, the league is prohibited by Little League International from notifying anyone before that date. We know that this can make summer planning challenging, but we ask you for patience and flexibility in order that your son or daughter can potentially participate fully in the All-Star team experience. Q. If my child is selected, what is the commitment? A. All-Stars are expected to fulfill the obligations associated with this honor. These include attending ALL mandated practices and tournament games. In the recent past, practices have been daily for the first 14 days. The teams are guaranteed six games initially and depending on the results, may move on to the next round of All-Star play, called Sectionals. Q. I already know that my child will not be available due to vacation plans. Should I tell anyone? A. YES. You must tell your manager as soon as possible. If you know that your child will not be available for the All-Star team for its entire commitment, yet you neglect to inform your manager, then you are depriving another child the potential opportunity to be named to the team. This is also helpful for managers as it can impact the Tournament of Champions lineup if your team wins the season championship for WMLL. Q. What is the Tournament of Champions (TOC) and is that related to All-Stars? A. No, they are not related. TOC is from the regular season of baseball. 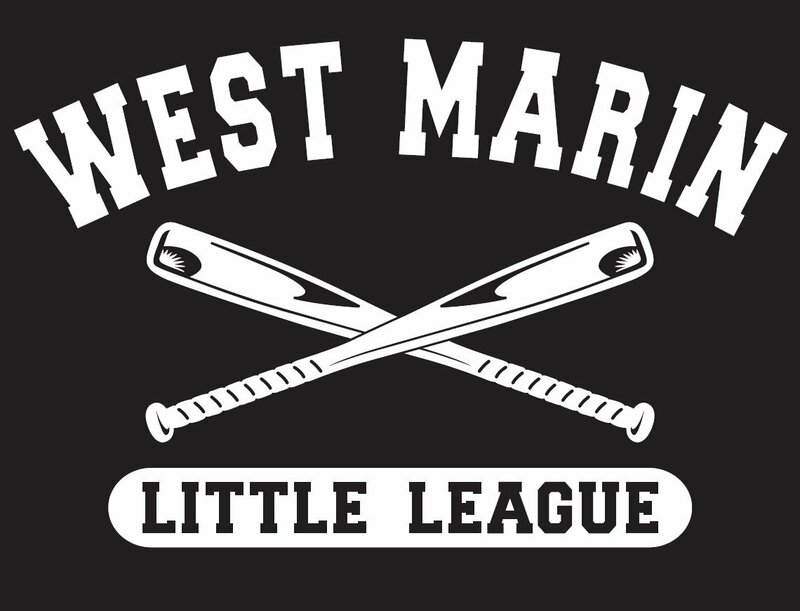 The championship team from WMLL gets to play other championship teams from surrounding leagues within the district. Those games follow the week or so after the regular season ends. All-Star teams, on the other hand, are a selection of the top players from a number of WMLL teams that play against other All-Star teams. All-Stars play longer into the summer and the time commitment is more significant.